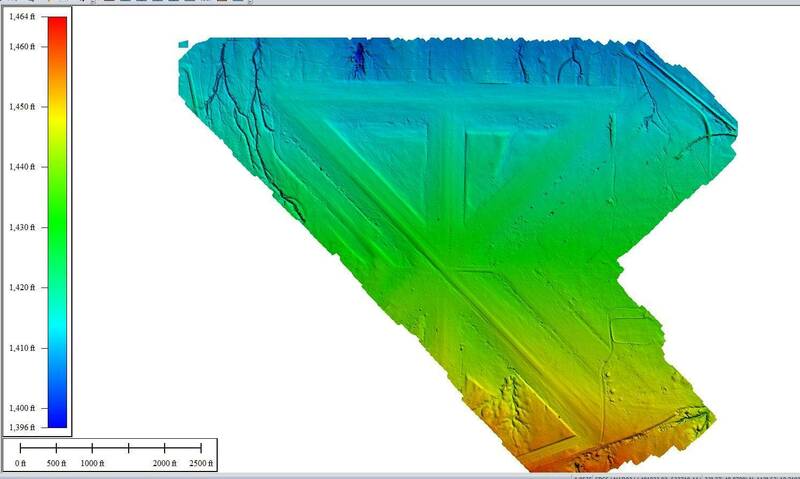 Does your project success depend on accurate ground characteristics? 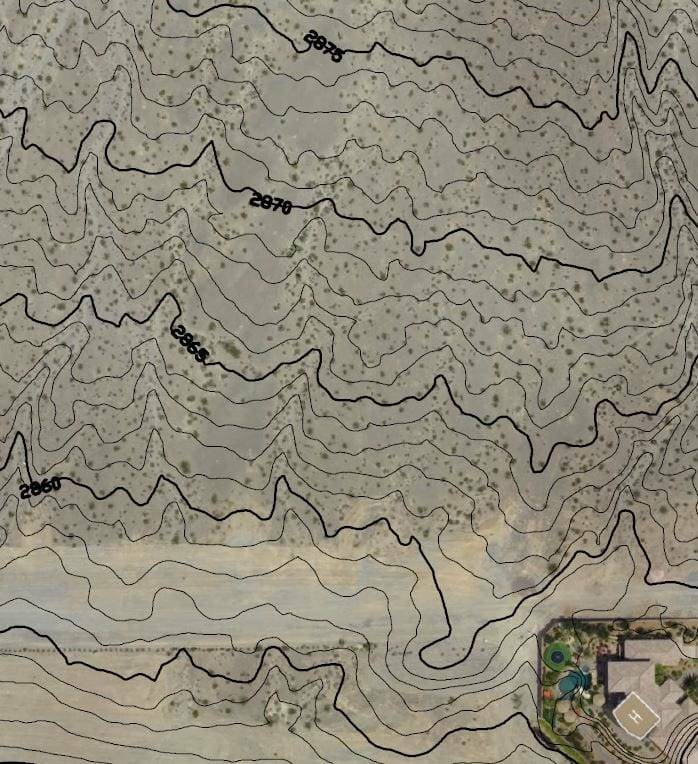 Professional engineering quality topographic maps reduce risk and uncertainty by accurately depicting slopes, undulations, water flow and hazards necessary to design and planning. Drones supplement ground crews and replace manned aircraft, reducing time and cutting costs of producing topographic maps. Our professional land surveyors deliver contour maps you can trust. 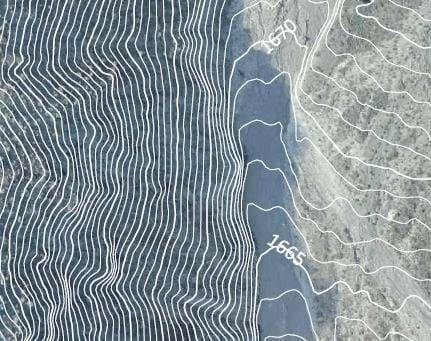 High-resolution aerial maps make resource and logistical planning faster and more accurate because everyone associated with the project has the same, clear visual of the project site. Bare earth models (also known as digital terrain models or DTMs) can be created with specialized software to eliminate vegetation, vehicles, buildings and other objects that extrude above the terrain height. Sign up for our email newsletter to receive updates on the latest in engineering technology that will help improve your projects' efficiency, safety, and costs. Join our email newsletter to stay up to date with the latest in engineering technology. Your contact info will be kept private. Unsubscribe at any time. Be sure to double-check your entry!